The NBA and NBPA have reached an agreement to televise the NBA All-Star draft this year. In a playground-style draft, there will be two captains who will select their squads for the 2019 NBA All-Star Game, which will be held in Charlotte. Though a set date has not been fixed, Jan. 30 and 31 appear to be two likely targets for a TNT broadcast, according to sources familiar with the plans. The league introduced the new All-Star format last season, which has the five starters from the Eastern and Western Conferences selected via fan voting and the leading vote-getters in each conference selecting the other 11 players on their respective teams. 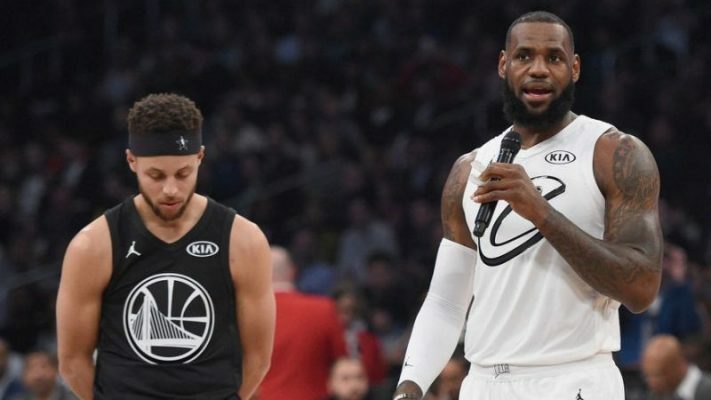 Last year, former Cleveland Cavaliers superstar LeBron James and Golden State Warriors superstar Stephen Curry were named team captains and selected their squads privately. Though many of their selections were leaked to the public, the league received criticism for not publicizing the entire selection process. After the draft, James and Curry expressed their mutual desire to make the process televised this season. Team LeBron defeated Team Stephen in last year’s game by a score of 148-145.